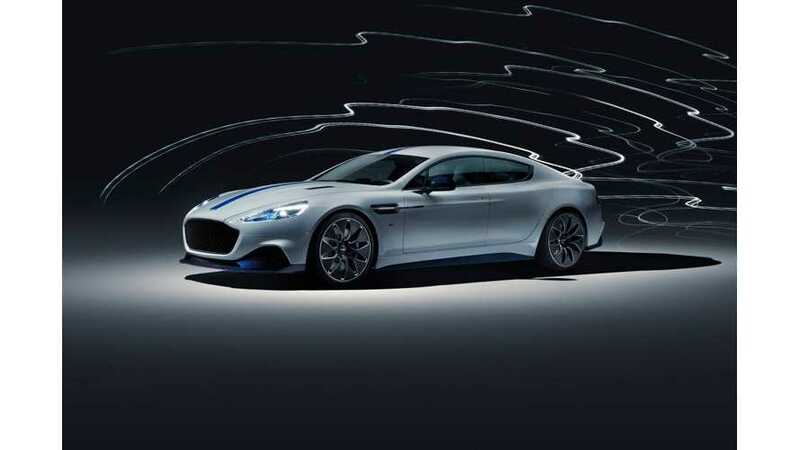 Aston Martin unveiled at the 2019 Shanghai Auto Show the final production-ready iteration of the Rapide E all-electric sports saloon with range of over 200 miles (320 km). 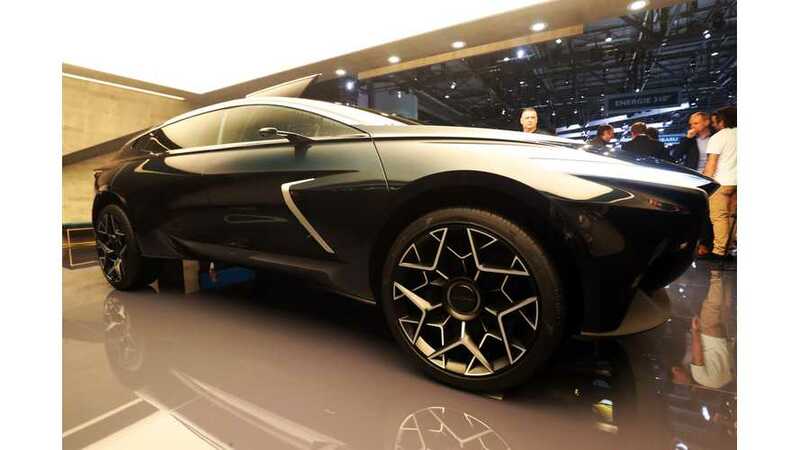 James Bond will once again drive an Aston Martin the next time he appears on the big screen, but this time it will be all-electric. 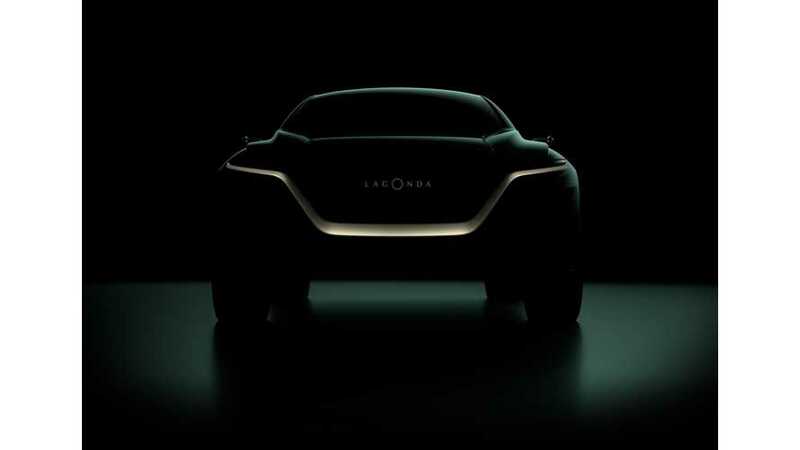 Aston Martin Lagonda announced the unveiling of the new Lagonda All-Terrain Concept at the Geneva Motor Show (from 5 March to 17 March). 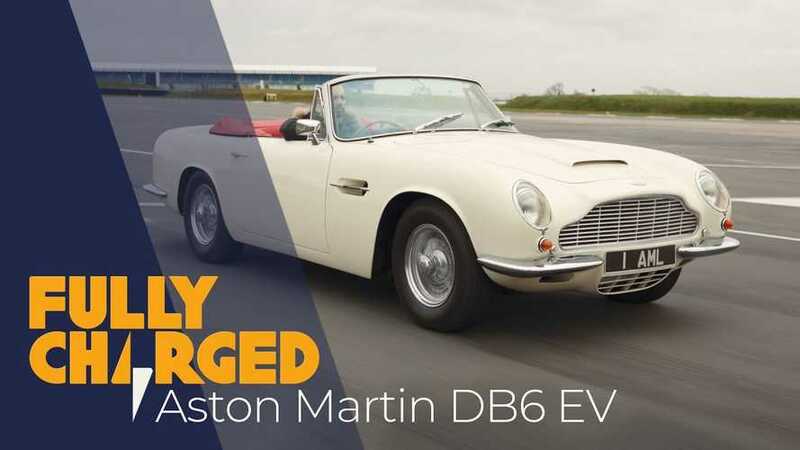 Fully Charged's Jonny Smith had the opportunity to see the converted electric 1970 Aston Martin DB6 Volante mk2 EV. 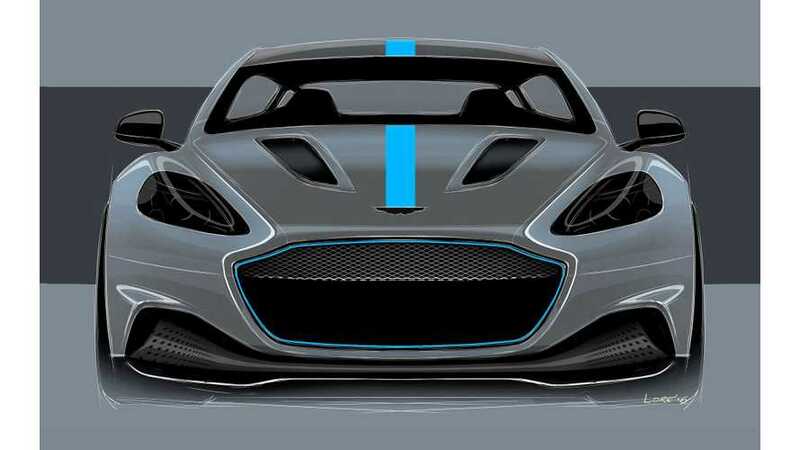 Here's video of the amazing classic to electric Aston.